PERFECT LOCATION~ 2 bedroom/ 2 bath/ 3 car stacked garage offers an updated kitchen featuring granite countertops, stainless steel appliances, clean and nicely stocked for a comfortable stay; Includes dishwasher, garbage disposal, microwave, toaster, blender, coffee pot and more; open kitchen, dining and living room combo with plenty of seating area; tastefully decorated master bedroom offers queen bed, balcony access, tub/shower combo, plenty of storage space; guest bedroom offers a double bed~Both bedrooms offer tv's for your enjoyment. ~Sunketch is walking distance to the beach, and just steps away from the heated pool. A great family park with tennis courts is just outside the complex. You will feel very at home in this clean, well-stocked unit. Linens, towels supplied. (monthly only, no pets allowed, no smoking) *security deposit required. 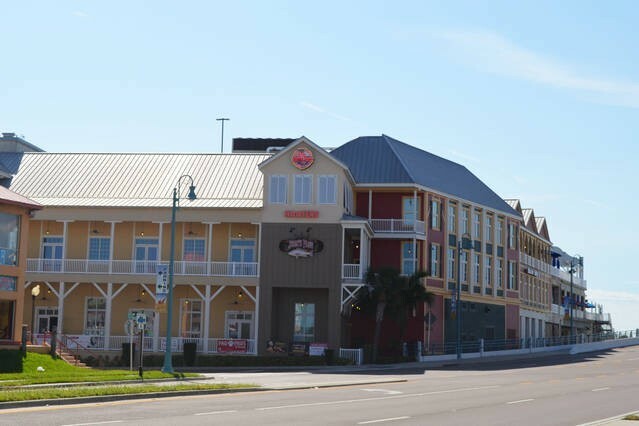 ~Local area and places to visit- John's Pass Village and Boardwalk, a popular destination for shopping, restaurants, boat/jet ski rentals, fishing and dolphin sightseeing tours. Redington Beach pier, Clearwater Marine, and popular Clearwater beach. Great local restaurants nearby- Middle Grounds, Sloppy Joe's, Ricky T's, and Caddy's on the Beach. Please contact me with information regarding Sunketch 228.